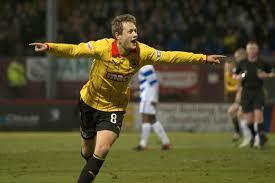 Raith Rovers FC can this morning announce that manager Ray McKinnon has completed the signing of former Partick Thistle midfielder, James Craigen (24). Our management team have been enthusiastically pursuing the former Firhill regular’s signature for weeks with gaffer McKinnon literally going the extra mile by travelling to Gretna last week to meet English-born James, whose family is Preston-based, for signing talks. The gaffer is absolutely delighted to secure this key signing, and our new addition joins up with the rest of the squad this morning for pre season training at Michael Woods Centre, Glenrothes. 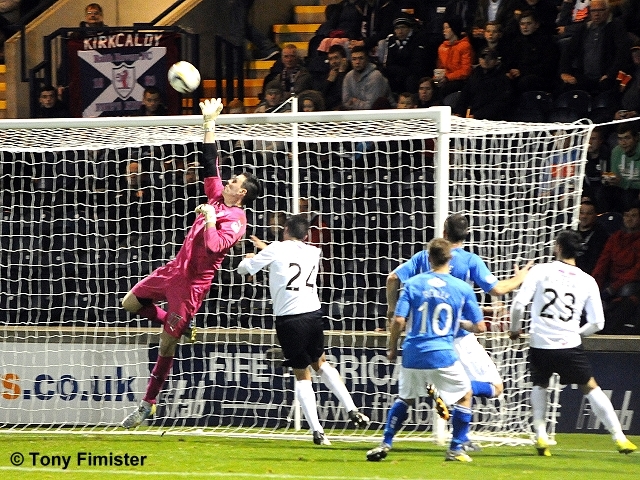 Meanwhile, in other news, goalkeeper Ross Laidlaw has also penned a new deal following his successful loan spell at Elgin City in the second half of last season. Welcome to Raith Rovers, James, and welcome back Ross!